Due to overwhelming demand, the cast of truTV's Impractical Jokers, a.k.a. acclaimed comedy troupe The Tenderloins, have announced a new batch of tour dates for their runaway smash "Santiago Sent Us." 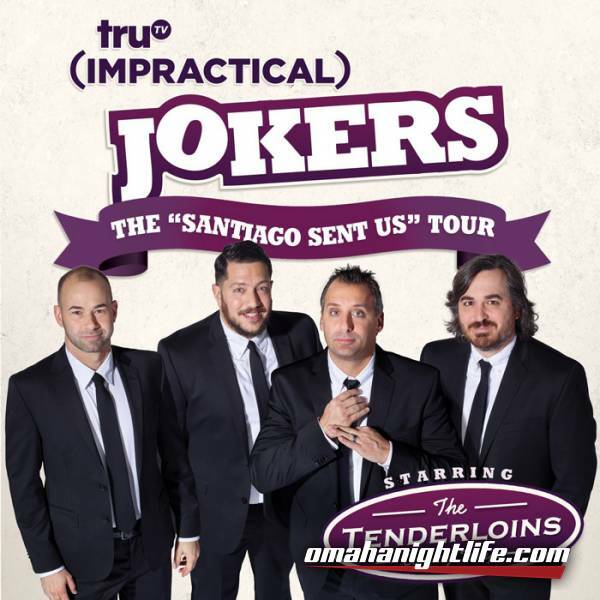 The Tenderloins, a New York-based comedy troupe, whose four members - Joe Gatto, James Murray, Brian Quinn and Sal Vulcano - are the creators, executive producers, and stars of truTV's hit series, Impractical Jokers. 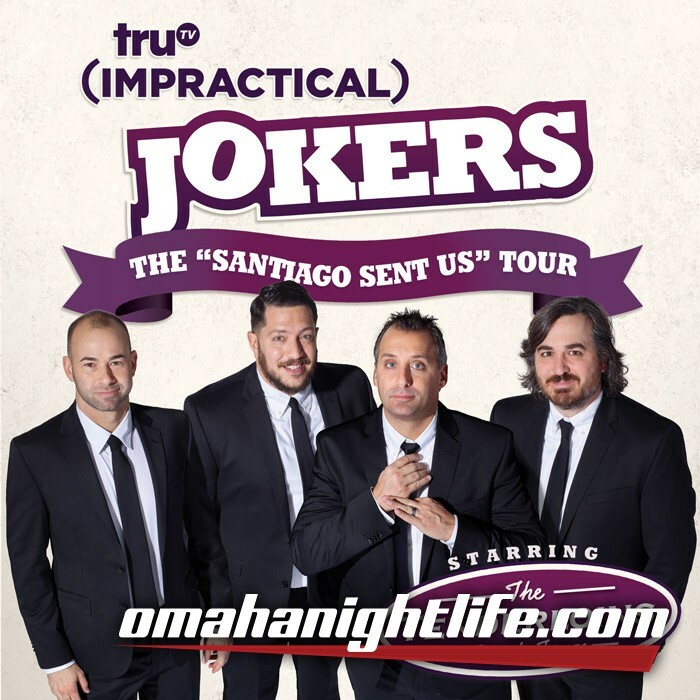 Now in its 6th season, Impractical Jokers follows The Tenderloins as they coerce one another into doing public pranks while being filmed by hidden cameras. With each new season, the show continues to take dares to outrageous levels with new over-the-top hijinks. 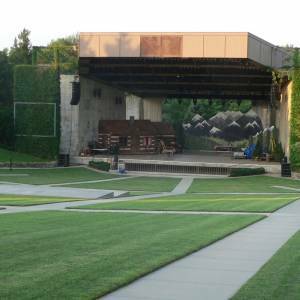 Their latest tour, "Santiago Sent Us," continues to sell out theaters across the world, and has broadened their reach in the US and the United Kingdom. Natives of Staten Island, NY, Sal Vulcano, Joe Gatto, James Murray and Brian Quinn met while attending high school and later formed The Tenderloins Comedy Troupe in 1999. After years of performing live improv and sketch comedy shows, The Tenderloins crossed over to the web, garnering millions of views for their internet sketches, eventually creating the runaway success Impractical Jokers for truTV. Tickets can be purchased at the Pinnacle Bank Arena Ticket Office, online at ticketmaster.com, or charge by phone at 1.866.448.7849 (Automated) or 1.800.745.3000 (Live Person).